What’s the Best Bag for Me? Quality is the common criteria that links each stage of our manufacturing process – quality design, quality materials, quality production and quality delivery and service. Simply put, there can be no compromise when it comes to quality. Elsewhere on this site we as a Company reaffirm our pledge to only work with carefully selected and quality focused production partners of long standing. 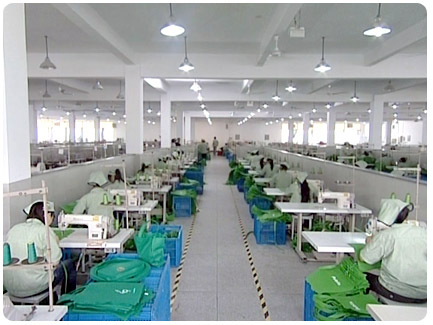 To remain at the forefront of the reusable bag industry we at Green Bag understand that nothing less than the achievement of consistently high standards will be acceptable if we are to compete. It is therefore worth repeating that unlike many of our competitors we do not engage with sourcing agents, subcontractors or other third parties. In fact it is quite the opposite. 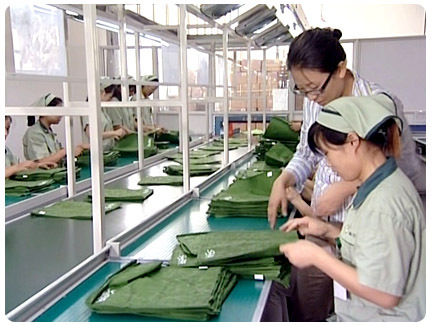 To control each and every stage of the manufacturing process – from concept / design stage through to fabric production and finishing with assembly – is overseen by our own Green Bag Quality Control Team at each stage of the process. We are not only confident in our standards we are proud of them and every bag produced by our company be it our own brand products or those under private label for our individual clients carry our trademark to distinguish us from all others . Our bags may not be transparent, but our operations are! Don’t take our word for it, if you would like to ask any of our valued customers their open opinions please request a listing of their details, which is available if you wish. All working practices in the facility are centrally audited, with particular attention placed on employment conditions and the factory environment with regard to safety. We feel we have a duty of care and responsibility to our partners, who are key supporters of our mission and an integral part of our team. 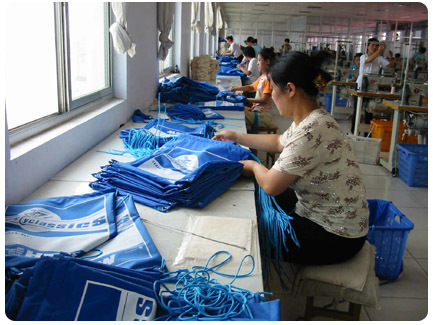 To produce desirable and sustainable bag designs, we have chosen the most appropriate raw materials, non-woven polypropylene (NWPP) and recycled PET. 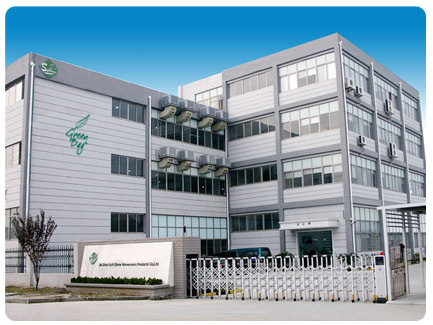 All The Green Bag Company products are made from non-toxic, non-corrosive materials and safe, color-fast dyes. We are also pioneering the use of relatively new materials such as Juco and Bamboo. For more information on The Green Bag Company, please call 415.693.0189. For more information on The Green Bag Company, call 415.693.0189 or submit a no-obligation quote request.